for $815,000 with 1 bedroom and 1 full bath. This condo was built in 2007. Our Atelier Sales Office is showing 7 days a week. Call us today for an immediate appointment to see our newest availability. Feel free to walk in Monday- Friday 10am-530pm without an appointment. A We are located just blocks away from the Hudson Rail Yards and the Hi Line Park. 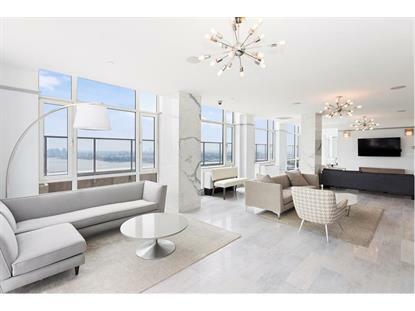 The Atelier has become a Manhattan luxury landmark. Many stars call Atelier their home and Atelier will now take you to the stars with 2 seats offered on on a outerspace flight with any units over $10M. All of our units are one of a kind. 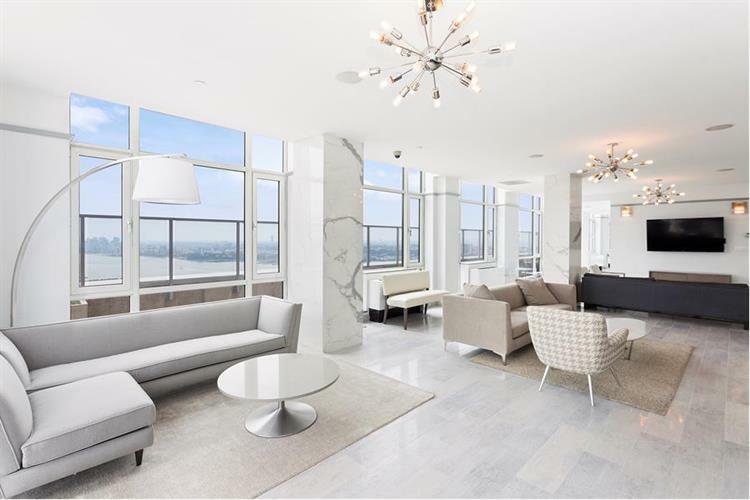 each has breathtaking unobstructed double exposure city and river views from floor to ceiling windows. The apartments feature stainless steel Bosch (dish washer, W/D, stove and microwave) and Sub Zero ( Fridge) appliances, white oak flooring , granite countertops in kitchen , marble bathrooms , washer/dryer in the unit , walk-in closets with white oak and glass pantries. The building amenities are 24-hour concierge/valet, tennis court, golf driving range , large lap swimming pool , sauna, residents' multi-media lounge and billiards room on the 47th floor, valet services ( laundry and dry cleaning on site) , state-of-the-art fitness center , yoga/pilates studio , fully-landscaped terraces/sundeck , building-wide wireless Internet system , on-site storage available , bike storage , pet friendly , valet parking available , basketball courts, bocci ball , free bicycle Usage , BBQ Grills , free daily breakfast and a cross town shuttle bus. Pictures are of our model unit stock photos. Square Footage is approximate along with common charges/ Taxes, actual amounts may vary.